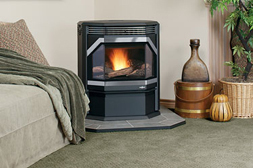 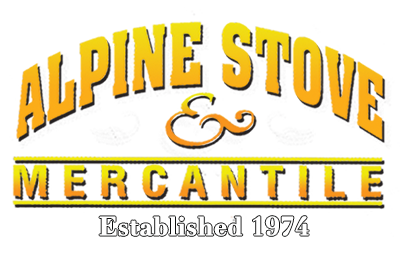 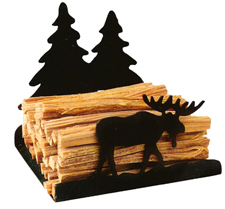 We are the OLDEST and MOST EXPERIENCED Hearth Business in the Eastern Sierra. 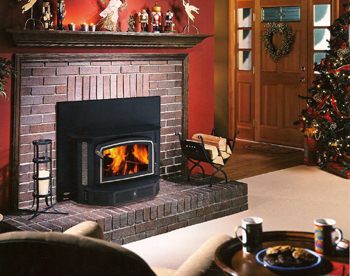 With over 35 years of experience in the solid fuel and gas warm-air heating business, we offer the highest quality service and products. 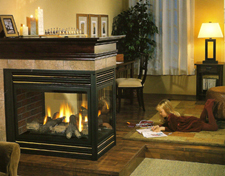 We can customize a design for your needs of an efficient and beautiful heating system and offer any product you may desire.